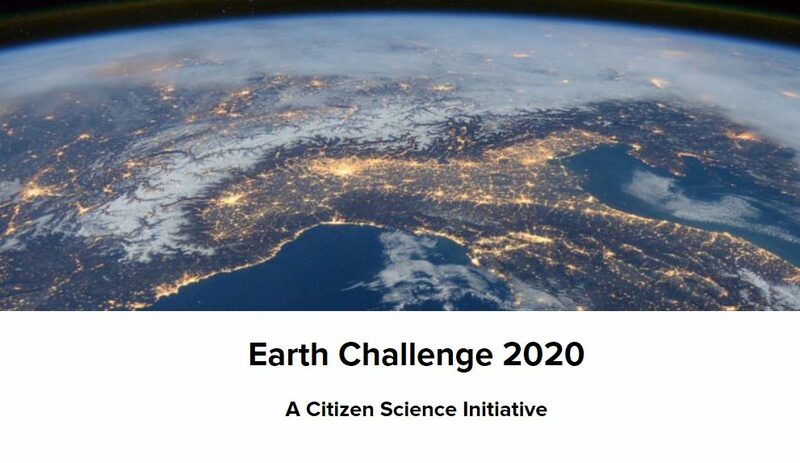 Earth Day Network, the US Department of State through the Eco-Capitals Forum, and The Wilson Center have announced the launch of Earth Challenge 2020, which they are billing as the world’s largest ever coordinated citizen science campaign. The partners unveiled the key questions it will be encouraging the public to help solve on World Water Day. 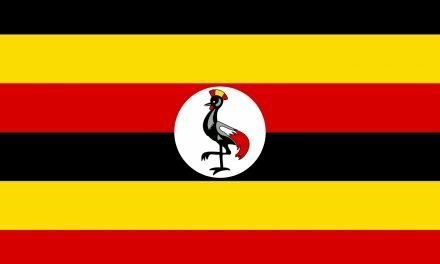 Participants all over the globe will be asked to contribute to international research efforts by collecting data via a mobile app. The issues at hand include determining the extent of plastics pollution, examining the content of drinking water, assessing local impacts of climate change, flux in insect populations, measuring air quality and finding out how sustainable our food supply is. Through individual data submissions and the integration of existing citizen science projects, EC2020 is hoping to collect and share one billion citizen science data points to advance environmental and human health research.